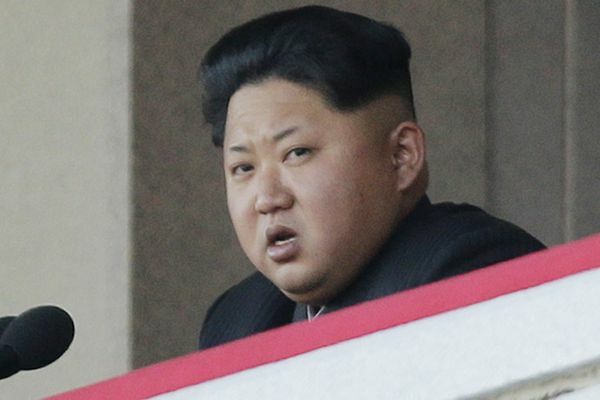 North Korea tried but failed to launch an intermediate-range missile Friday, the birthday of the country's founder, Kim Il Sung, the South Korean military said. North Korea has unveiled what it said was a domestically designed engine for an intercontinental ballistic missile capable of reaching the United States, the latest in a steady drumbeat of threats coming from Kim Jong Un's regime. The University of Virginia student being held in North Korea was sentenced Wednesday to 15 years in prison with hard labor for trying to steal a propaganda sign from a hotel in Pyongyang. Conventional wisdom has it that women can't be sushi chefs because their hands are too warm or because they're unreliable at certain times of the month. The United Nations on Sunday condemned North Korea's satellite launch as a "dangerous and serious" violation of international restrictions. If the claim is true, it would drastically escalate the nuclear challenge from one of the worlds most isolated and dangerous states, but it may be weeks or longer before other nations can verify the claim. There were signs of unusual seismic activity around North Korea's main nuclear test site Wednesday morning, sparking fears that Pyongyang had carried out the detonation of another device there. Japan is famous for its high-tech, derriere-washing, tushie-warming toilets. 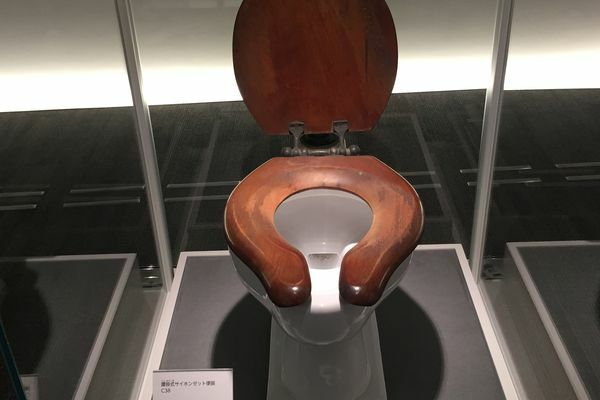 These are now such a valued part of Japanese culture that Toto, the beloved Japanese brand, has just built a $60 million museum devoted to its renowned product.